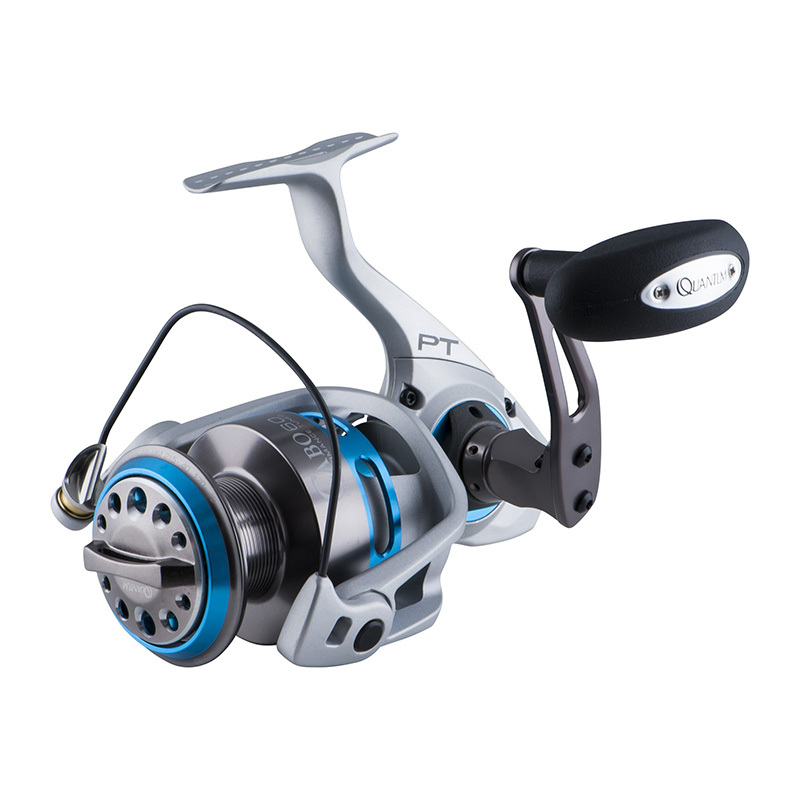 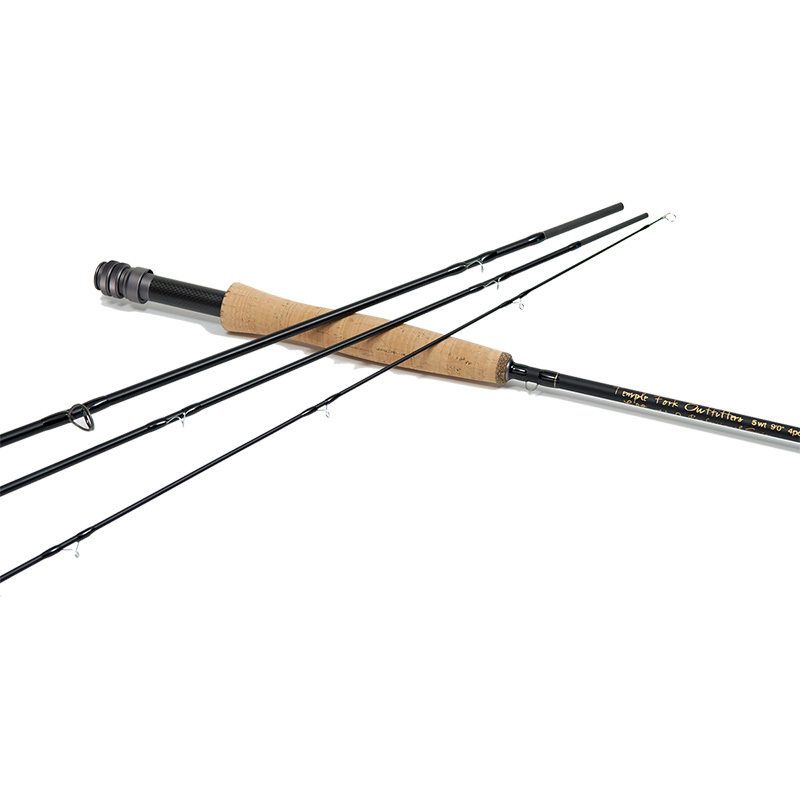 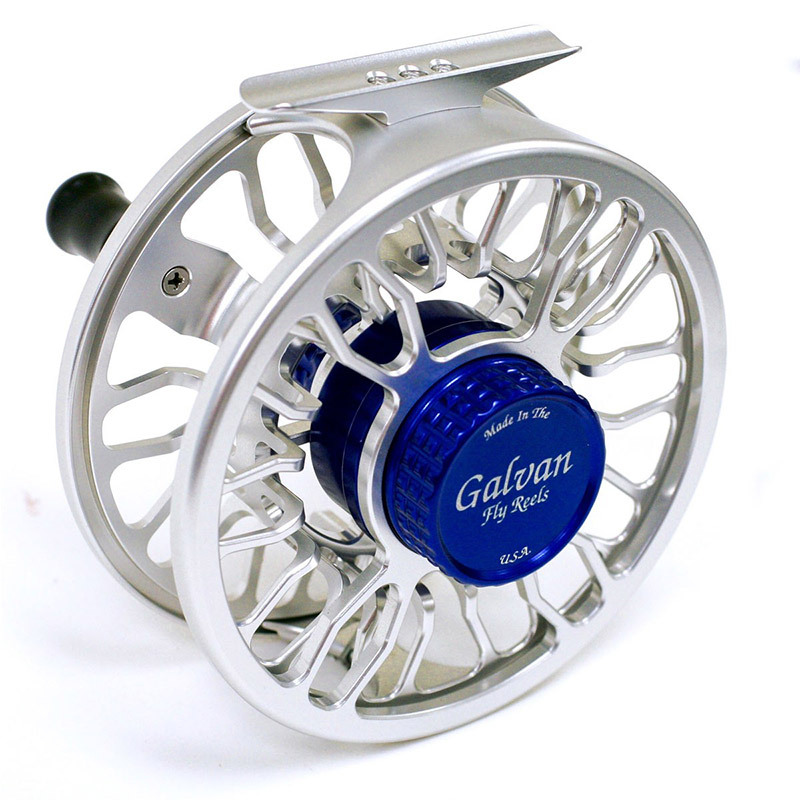 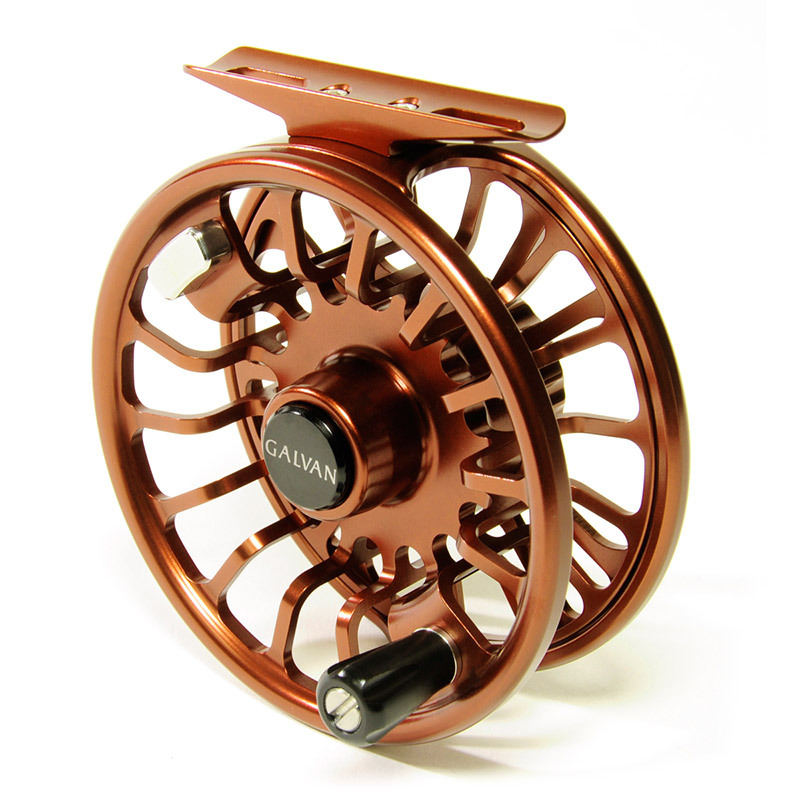 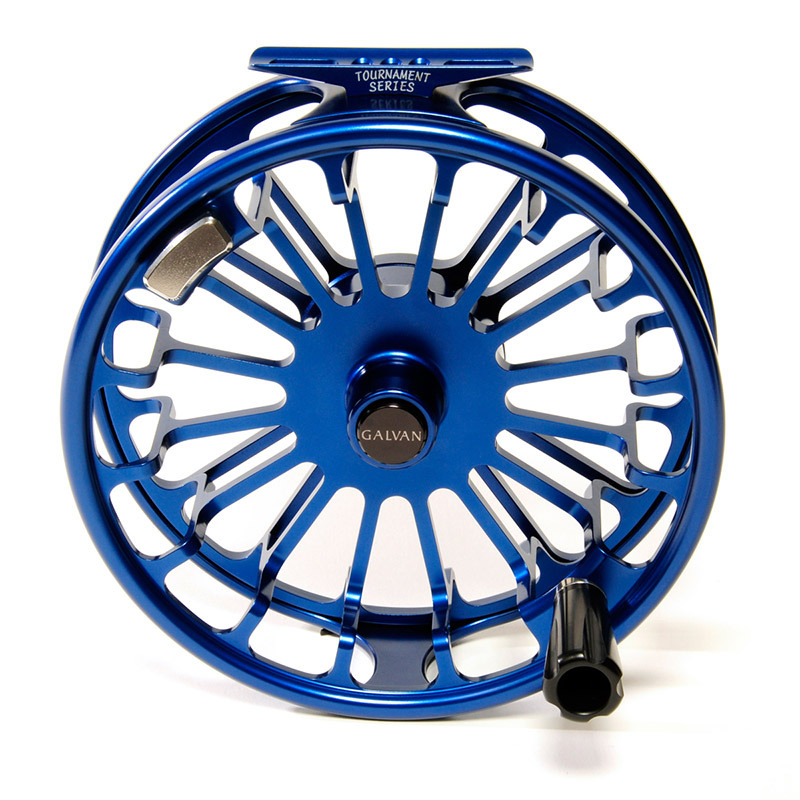 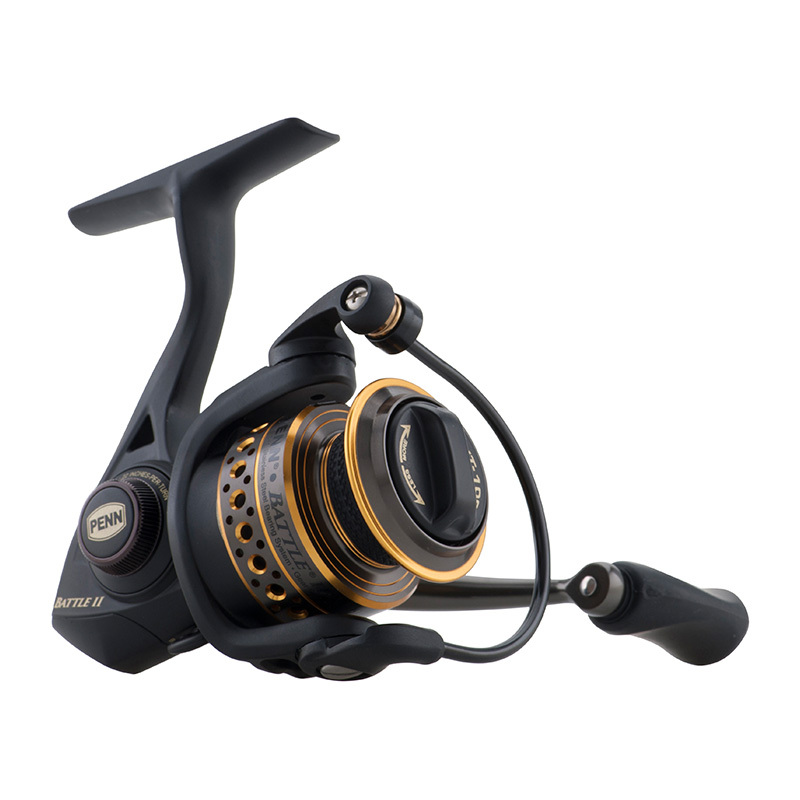 Galvan fly fishing reels are the engineered result of 20+ years of dedicated innovation and design. 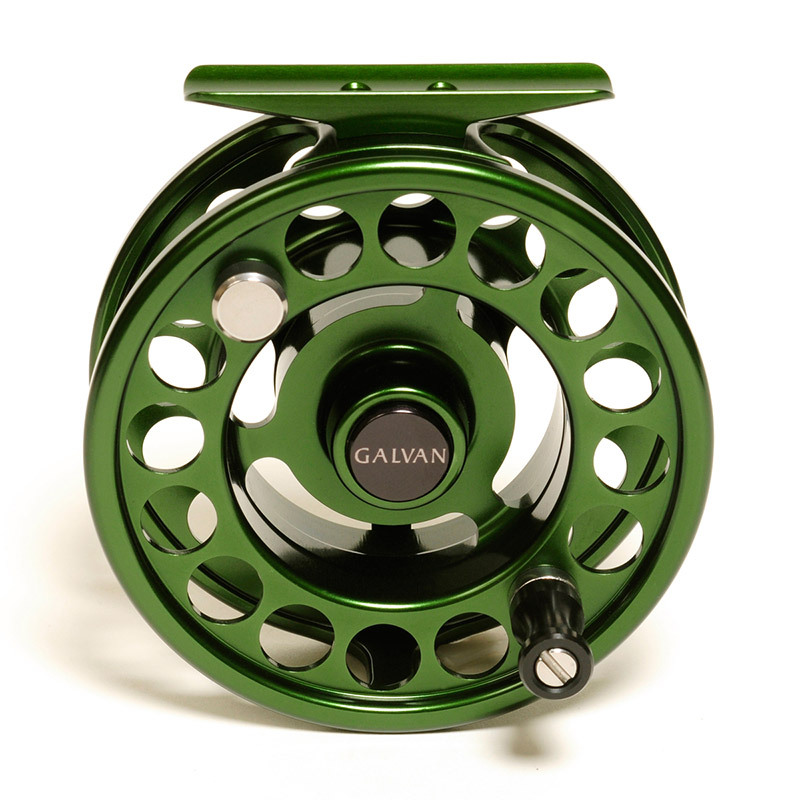 More than that, each reel is a testament to the uncompromising and time-honored craftsmanship of an American made family-run business. 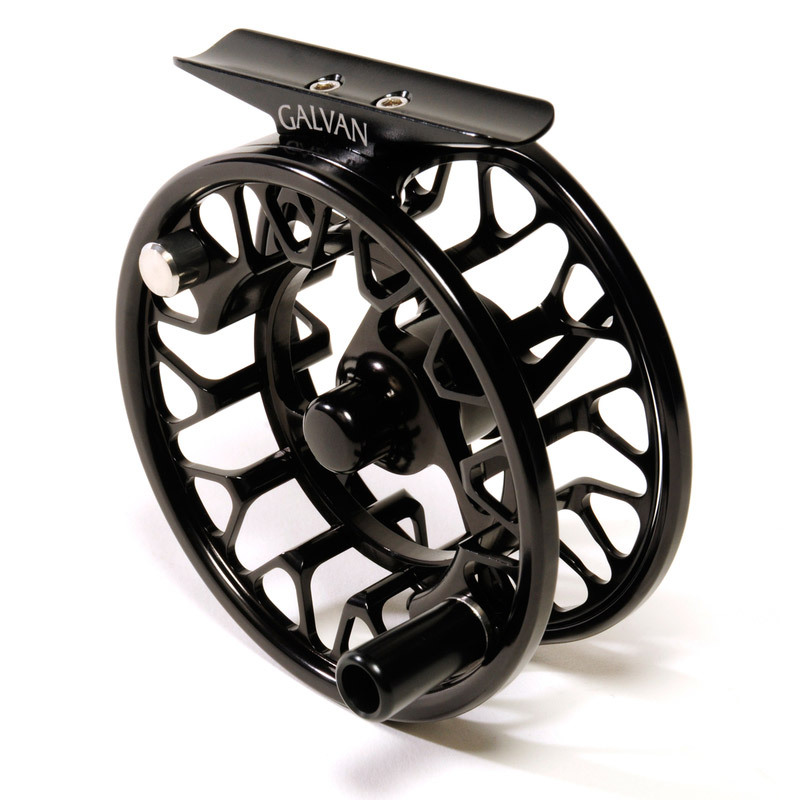 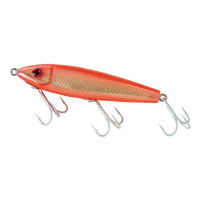 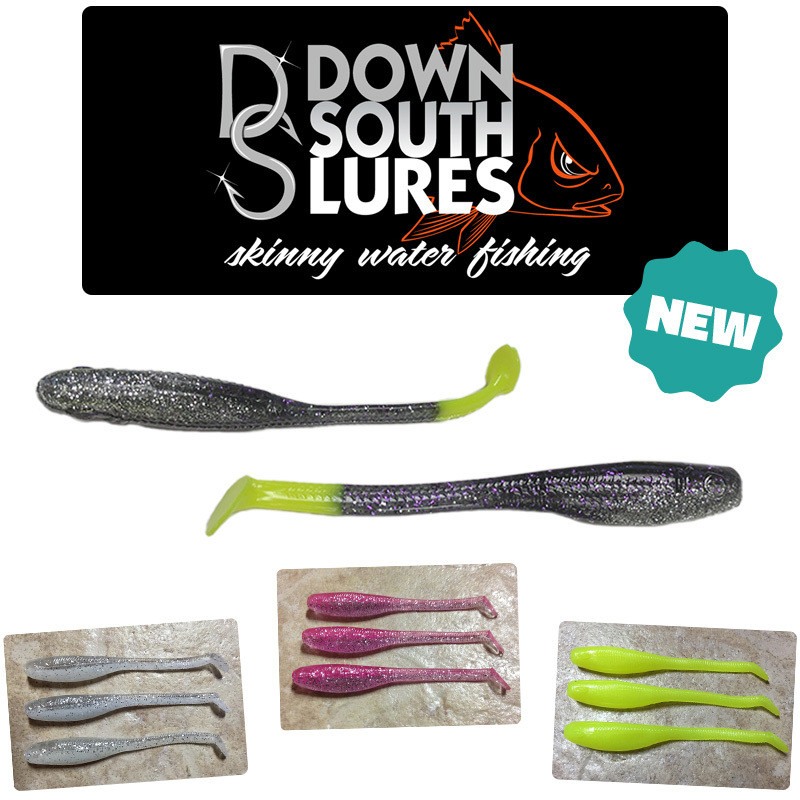 100% designed, manufactured and assembled in the United States.